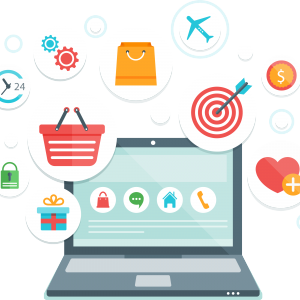 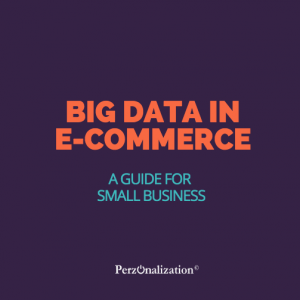 Why is Ecommerce Data Hard to Analyse? 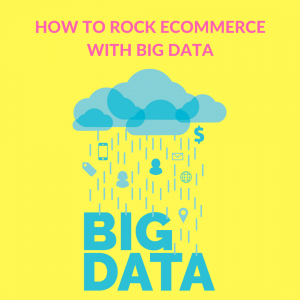 Ecommerce has a great potential in terms of analysing data and taking action. 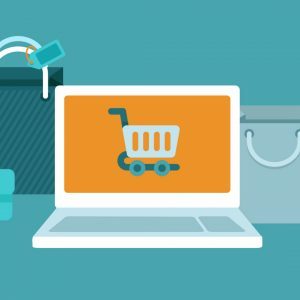 The secret sauce in ecommerce analytics is not how you collect data but how you analyse and build strategies on that data. 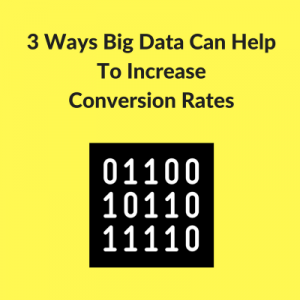 What is the difference between User Feedback and Real Life Data? 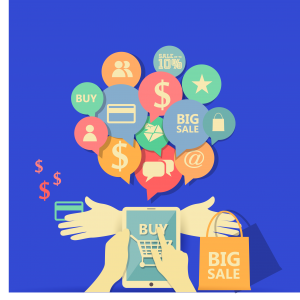 When it comes to predictive personalization, depending on user feedback may lead to misleading results. 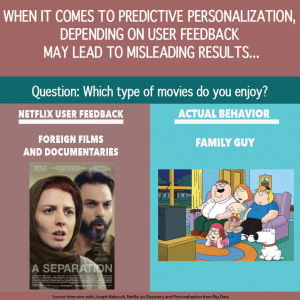 Netflix example shows the difference between the actual user behavior and the user feedback.